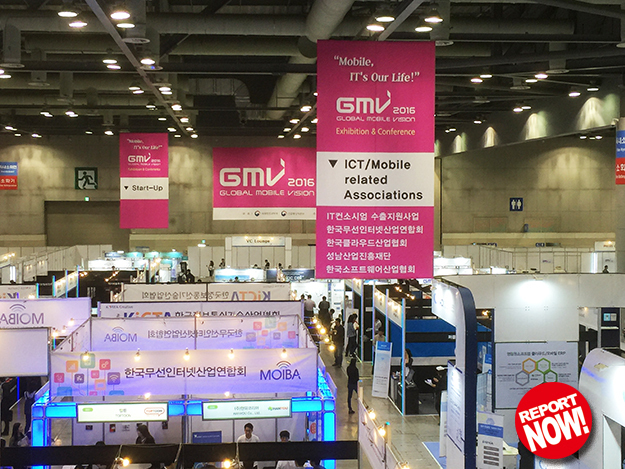 GMV Innovation Award, held by Aving NEWS, is an event which display products recommended by overseas press and award the most innovative product. 10월 8일 경기도 고양 킨텍스 제2전시장에서는 혁신적이고 핫한 제품을 선정해 수여하는 ‘GMV2016 이노베이션 어워드’가 열렸다. 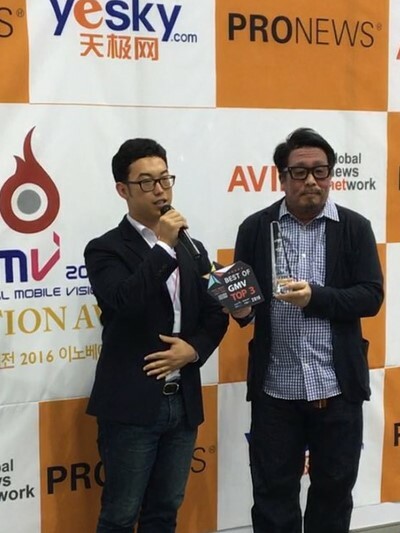 PRONEWS, one of judges and professional channel about IT from Japan, choose Airbroad’s non-segmented adaptive streaming technology for GMV Innovation TOP3 presenting their press.